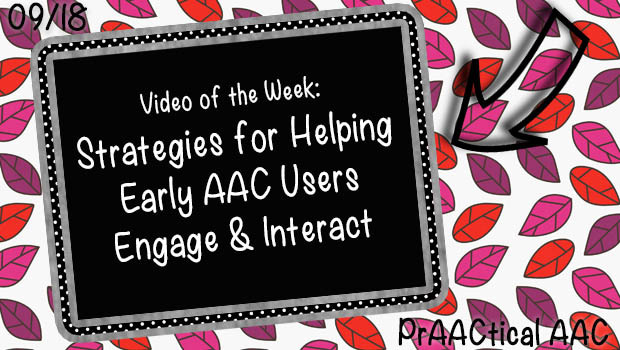 Looking for ways to help your team strengthen their AAC practices? 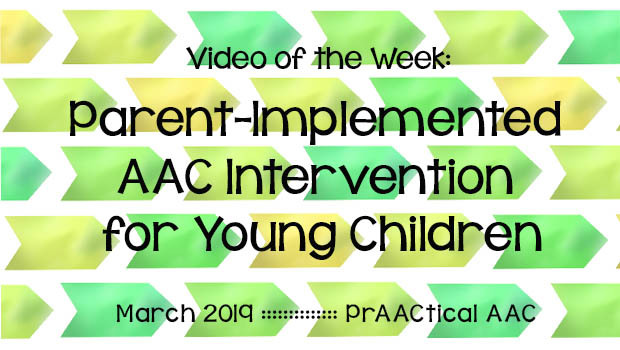 Lots of families and professionals are on a journey to provide better AAC support and today’s featured video has information and tips that may help. 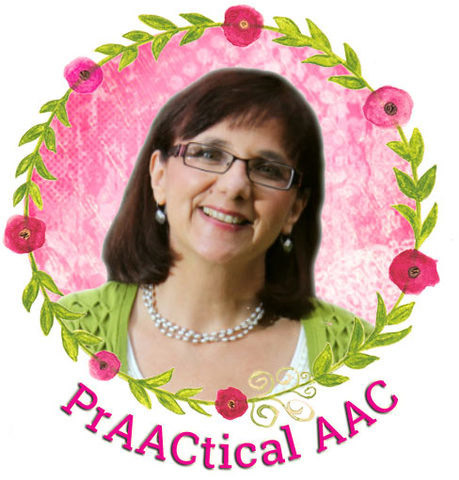 You can get the handouts for this presentation here. 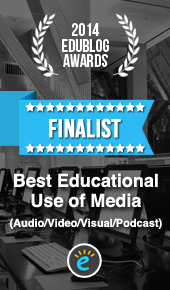 Many thanks to Stephanie Reed and Saltillo for making this available.